NTPC Diploma Trainee Admit Card 2018 Download. 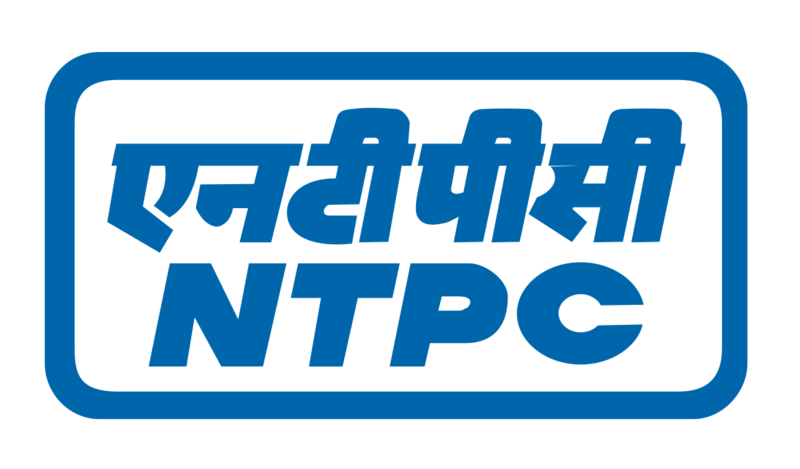 NTPC Admit card/Hall Ticket/Call Later can download at www.ntpccareers.net Website. National Thermal Power Corporation Limited have released soon the Hall Ticket for the recruitment of NTPC Diploma Trainee (Electrical, Mechanical, C&I, Mining) Examination which will be held on June/July 2018. Applied candidates who are waiting for the admit card of NTPC Diploma Trainee exam can download the hall ticket now. In this page, explains how to download the admit card for NTPC Diploma Trainee examination in step by step process. National Thermal Power Corporation Limited is a recruiting body, having the main role of holding recruitment examinations every year. NTPC has announced to download the Hall ticket/ Admit Card for Diploma Trainee Exam. NTPC Diploma Trainee Examination which will be held on June/July 2018, NTPC Diploma Trainee Hall Ticket 2018 will be distributed only to the candidates, who had previously updated their personal and professional details in NTPC website.